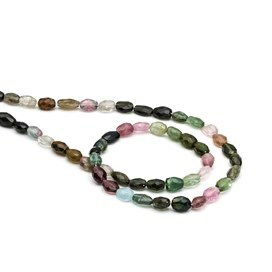 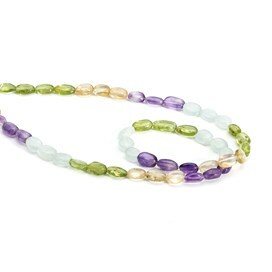 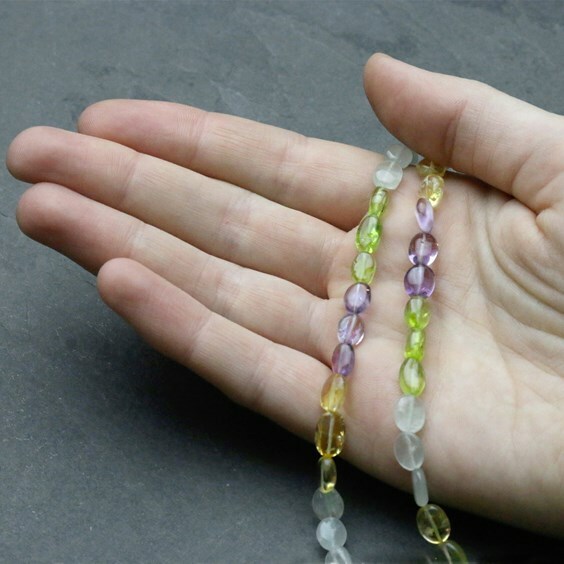 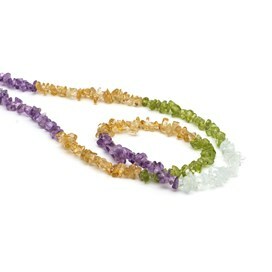 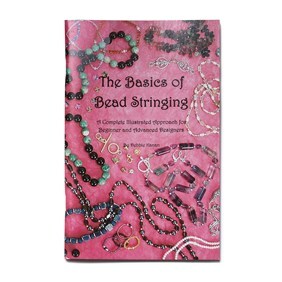 These multicolour flat oval bead strands are made up of a gorgeous mix of amethyst, citrine, peridot and aquamarine gemstone beads. The pretty colours complement each other beautifully so they are perfect for keeping together as a mix or separating out for different designs. They have inclusions and natural surfaces which add to their uniqueness.